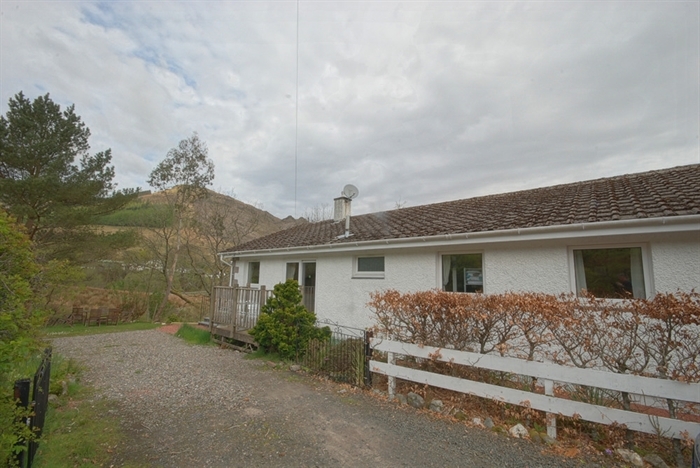 In an elevated position with views over the head of Loch Goil to the village and Ben Donich. 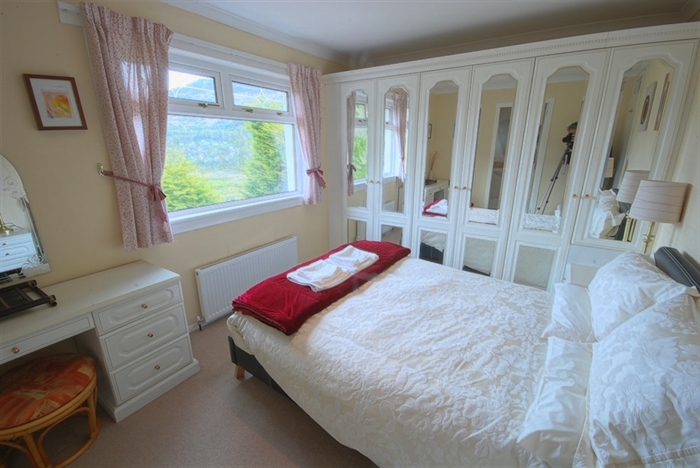 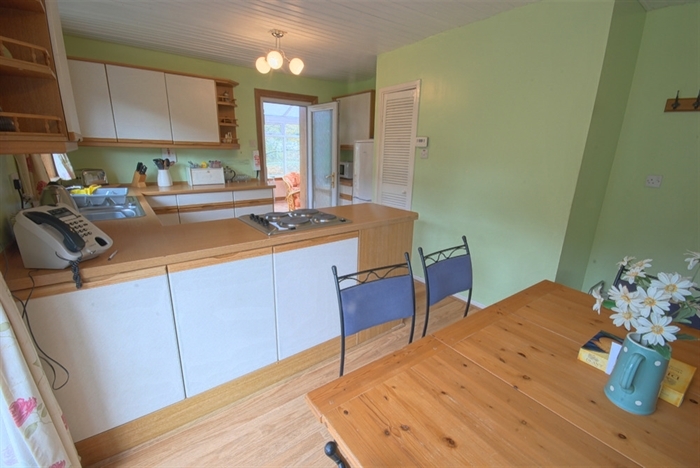 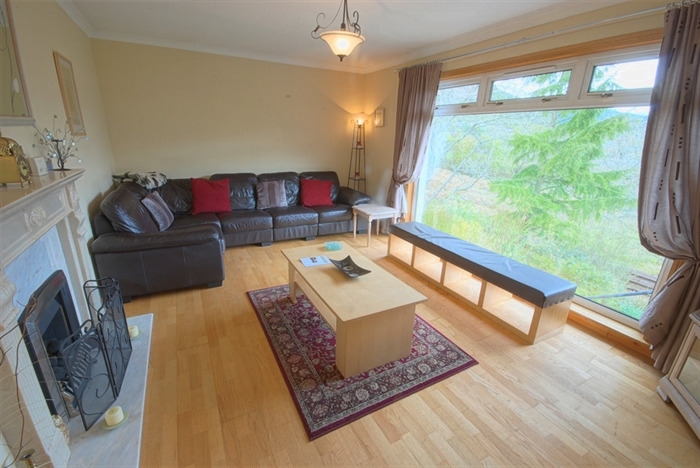 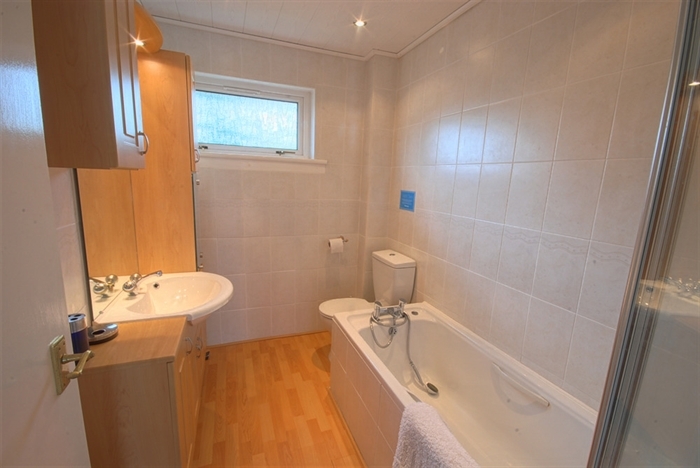 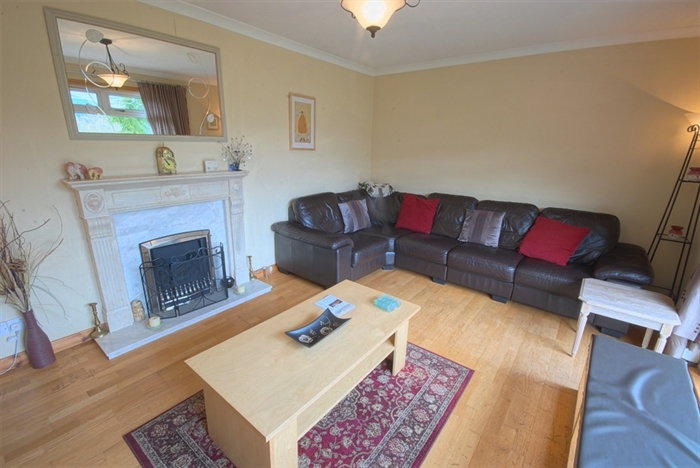 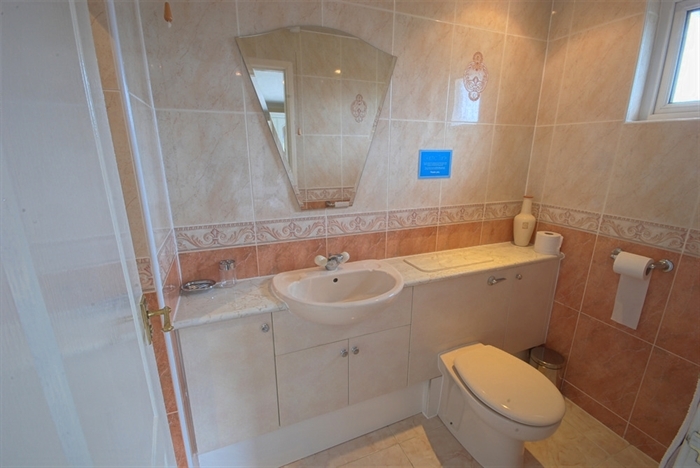 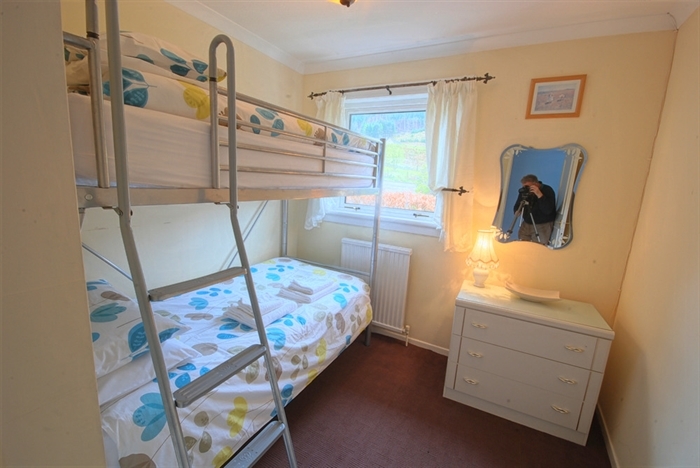 Comfortable holiday home with wonderful]ul views within the Loch Lomond National Park. 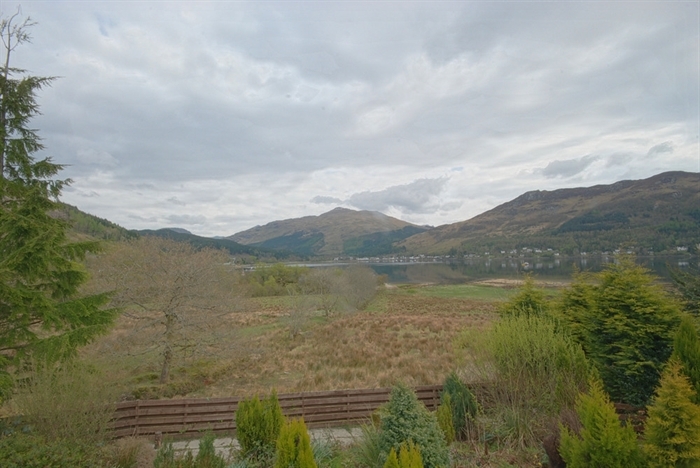 Please contact us directly for more informationThe bungalow is on the west side of Loch Goil in a slightly elevated position which gives it commanding view over the loch to Lochgoilhead village and the mountains beyond.This is one view you will not want to drag yourself away from.Surrounded by spectacular natural beauty, it is a an ideal location for a relaxing holiday. 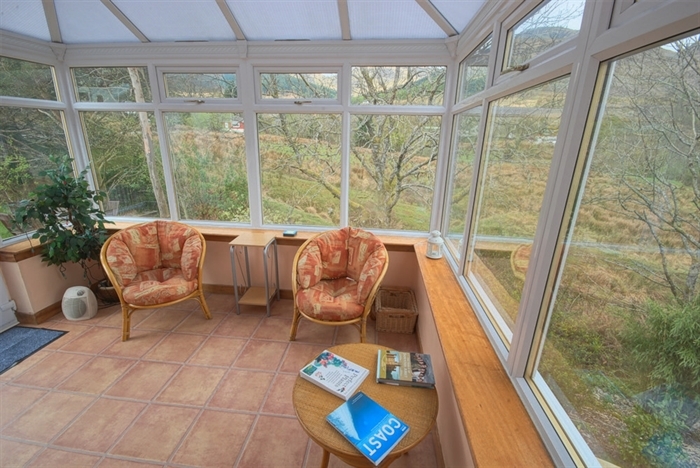 There is an abundance of wildlife including deer, red squirrels and a large variety of birds. 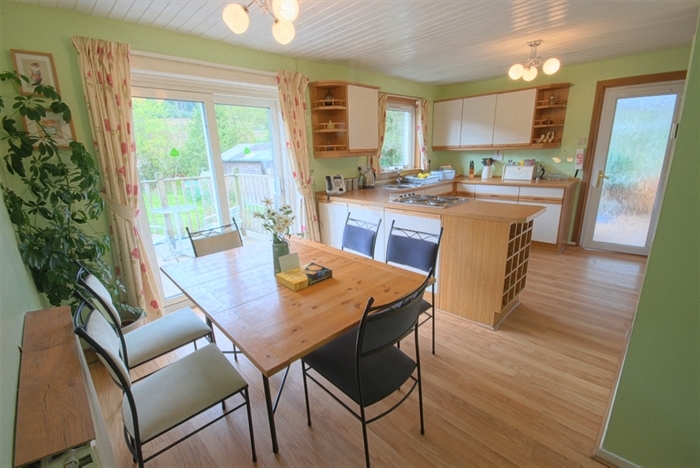 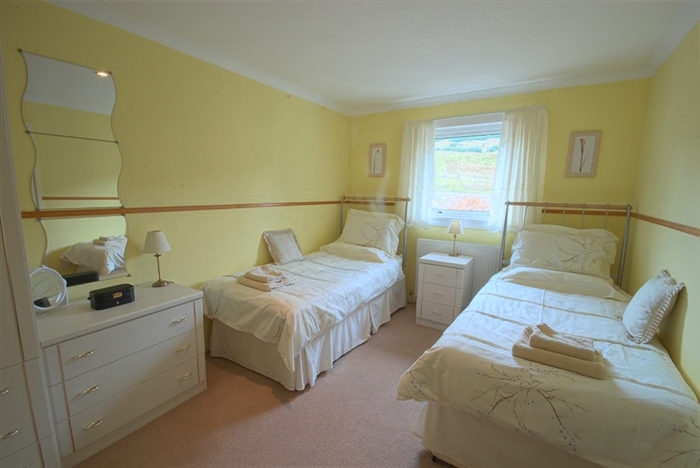 A comfortable holiday home combining a truly peaceful location while still within a few minutes of the local pubs, restaurants and leisure facilities.